Built on four years of work, a new climate-change agreement inched closer to reality Saturday as negotiators approved a draft of it at talks outside Paris, according to media reports. Although the approval represented a significant development, the deal was far from done as the draft was filled with competing options, meaning the negotiators still face the task of resolving key points of disagreement in what is envisioned as a lasting global pact to combat climate change, the Associated Press reported. 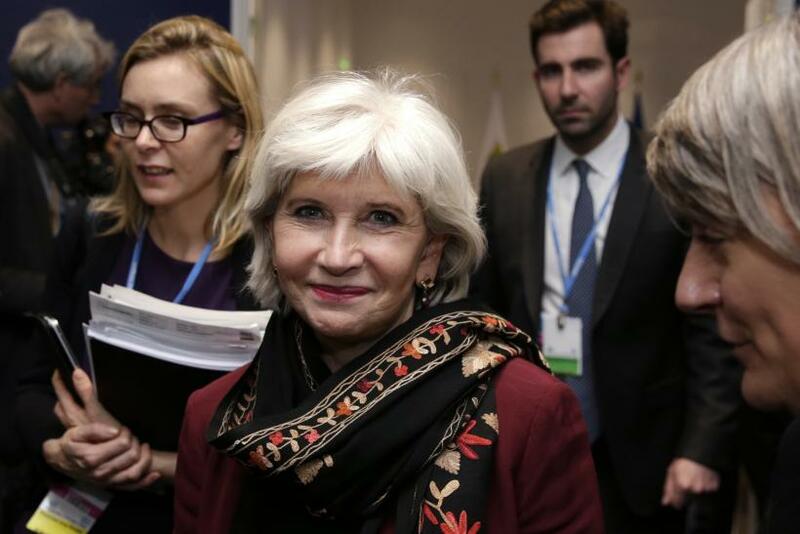 With the United Nations Climate Change Conference, or COP21, reaching the midway point of its run between Nov. 30 and Dec. 11, the draft of the agreement was passed along to environment and foreign ministers who will continue working on it next week. The tone was cautiously optimistic after delegates accepted the draft that has been in the works since 2011. "This is a milestone," Laurence Tubiana, France's special representative at the conference, told the Financial Times. "I'm probably not the only one who feels really emotional about this." Among the many disagreements that remain in the 48-page document are a number related to the expectations of rich and poor countries, as well as nations somewhere in the middle. The draft has multiple options for decisions along this divide, such as who should pay for a global transition to clean energy sources and what happens to countries that don't achieve their goals in fighting climate change, AP reported. One of the more radical proposals, likely to face the staunch opposition of wealthy nations, would call for the formation of a so-called international tribunal of climate justice, which would deal with developed countries that didn't hit their targets or fulfill commitments. 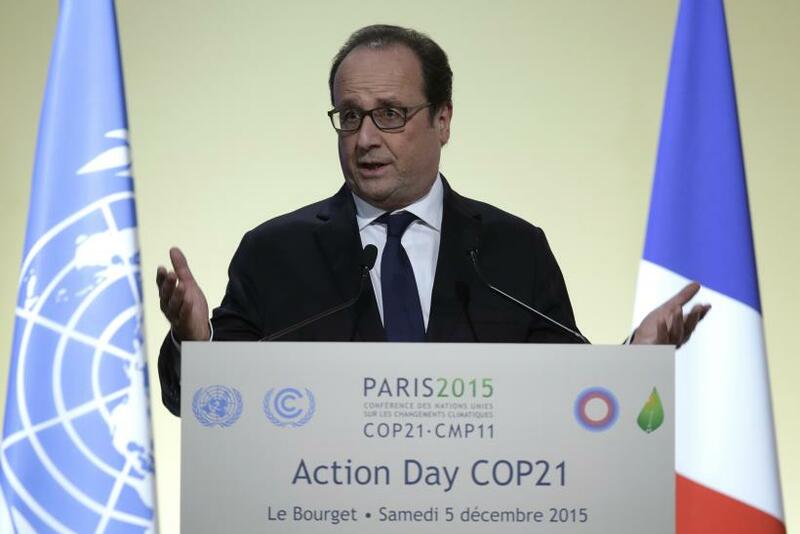 "So let's work," AP quoted French President Francois Hollande as saying in a speech Saturday. "It's up to the ministers and officials of every government to remove options, find compromises and make decisions on the difficult issues without undermining the ambition [of the pact]." The document has already been slimmed down, and although it is littered with brackets, the negotiators have a week to figure out how to resolve sticky disagreements. According to the Guardian in the U.K., China’s chief climate-change negotiator, Su Wei, compared the talks with a recipe, saying, "It has laid a solid foundation for next week ... like when we cook a meal, you need to have all the seasonings and ingredients and recipes, but next week is the actual cooking." Among those attending the negotiations were 10 Democratic U.S. senators who reassured the representatives of other countries at the conference that they "had Barack Obama's back" and would defend the effort to fight climate change against a Republican-controlled Congress.